The ongoing project is Peikko’s first in South Korea. 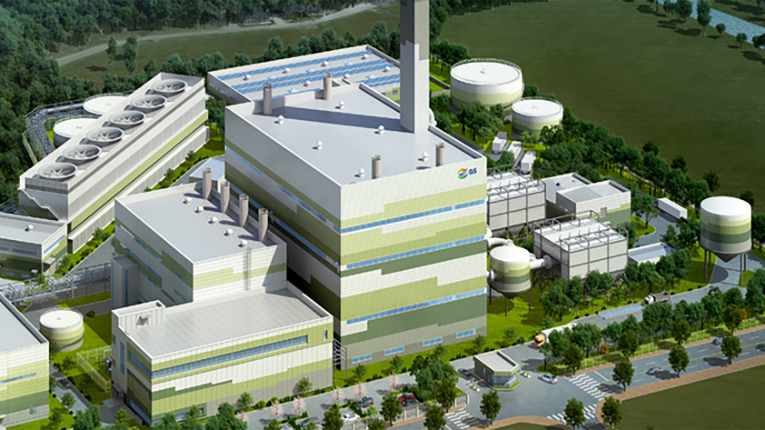 Peikko Group has announced an order of concrete connection items for a precast cooling tower of a new electric power plant in Pocheon, South Korea. The order includes a considerable amount of various items, as well as the usage of Peikko’s system in the erection stage. The deliveries have already commenced and will continue until the end of summer. Peikko Group supplies concrete connections and composite structures. It’s a family-run company with subsidiaries in 30 countries.